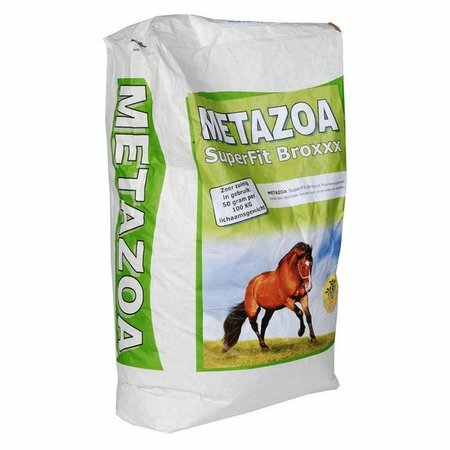 Metazoa SuperFit Broxxx with Timothee has the same composition as the original SuperFit Broxxx, but instead of alfalfa, the carrier is now Timothee. The percentage of protein is therefore slightly lower than the ordinary SuperFit Broxxx based Lucerne but the sugar content is still very low. Horses love Timothee. This type of grass is very suitable for horses. Timothee has a naturally low sugar percentage. Horses like variety in their diet. By replacing ordinary SuperFit Broxxx occasionally with SuperFit Broxxx based on Timothee you are sure that your horse gets all the nutrients he needs, just the taste is different. 50 grams per 100 kg body weight. Example: a 500 kg horse gets 250 grams per day. This then costs € 0.38/day or € 11.40/month. Only 1x per 2-3 months with a bag of food drag. It is therefore cheaper than the standard pellets. We take all measures within our power to ensure that contamination with potentially suspicious substances is prevented during the preparation of this supplement. 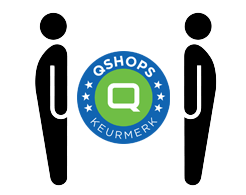 For example by choosing safe raw materials and observing good hygiene during the production process. Metazoa is inspired by primeval food. Only eat what your body really needs and can absorb and digest well. For horses this is roughage. But roughage alone is not enough. That's why Metazoa developed the first real broad spectrum mineral and vitamin supplement for horses and ponies. This supplement replaces standard chunks or muesli's. 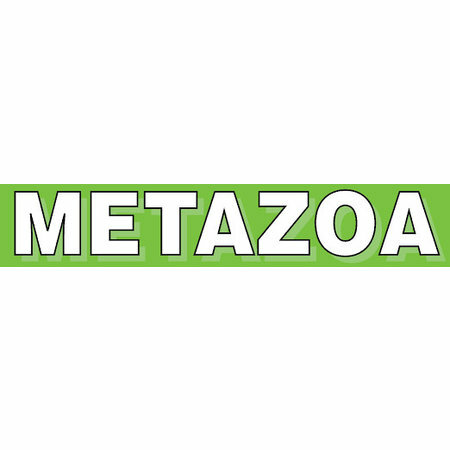 Metazoa products contain no molasses, grain, soy or genetically modified raw materials because they disrupt the horse's digestion. 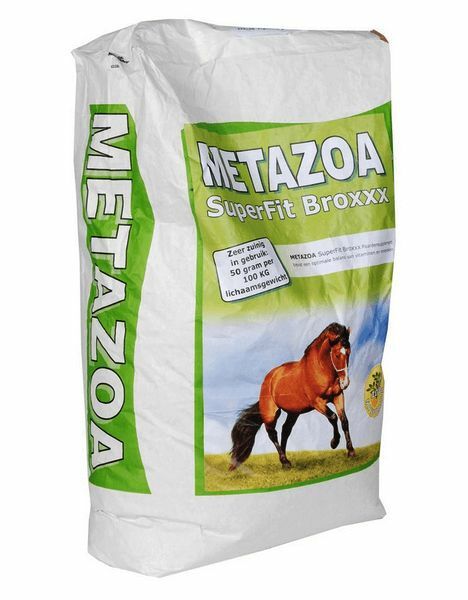 Unlimited roughage and a handful of Metazoa Superfit Broxxx, that's all your horse needs. Don't feed your horse unnecessary bulking materials, choose a different way of feeding. Because of the high concentration of nutrients in the feed you only need to feed very little. The advice is 50 grams per 100 kilos body weight. A 500 kilo horse gets 250 grams per day. This costs € 0.38 per day, which is € 11.40 per month. It is therefore cheaper than standard chunks.